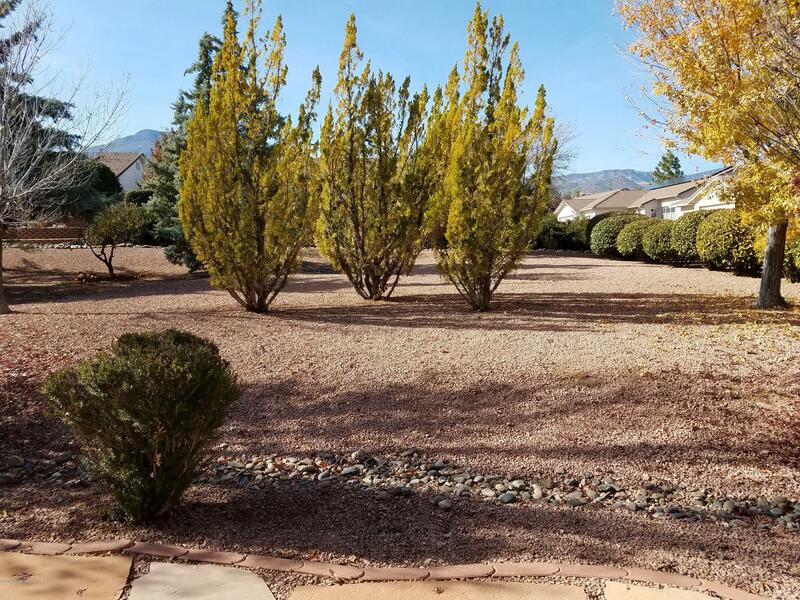 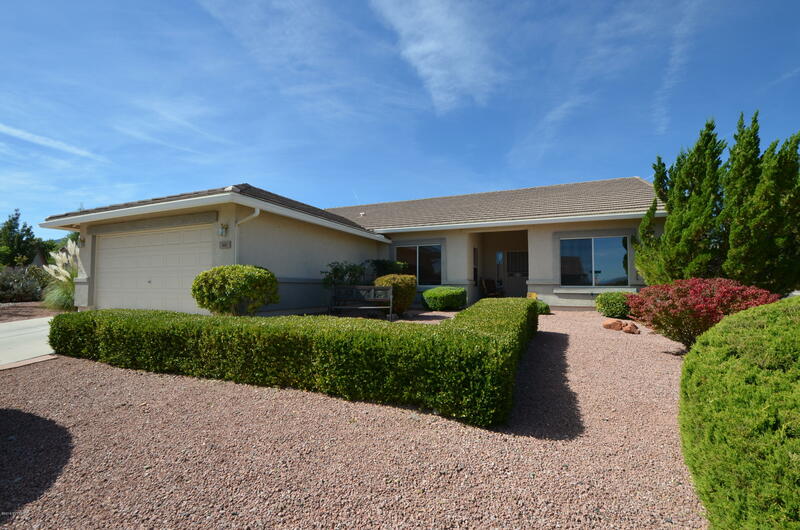 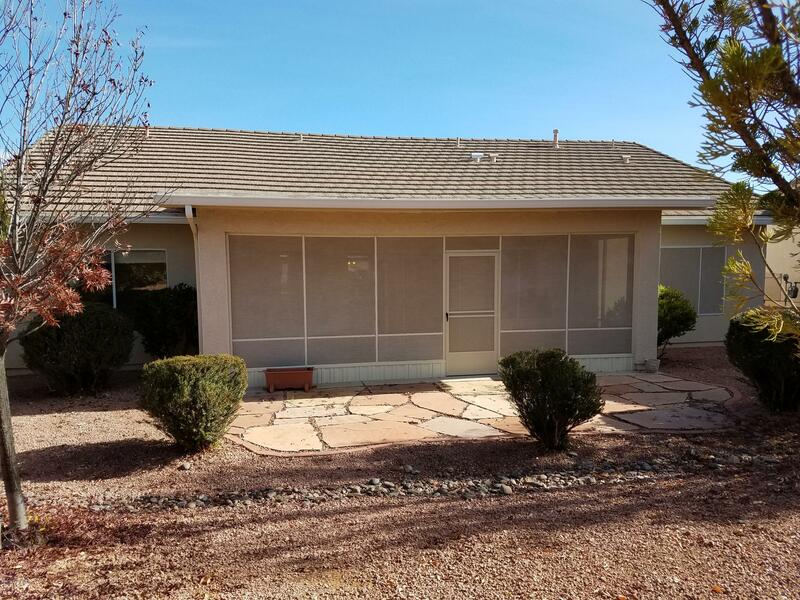 Great home located in Cottonwood Ranch on larger lot w/privacy, views of Red Rocks from front of home & mountains out back. 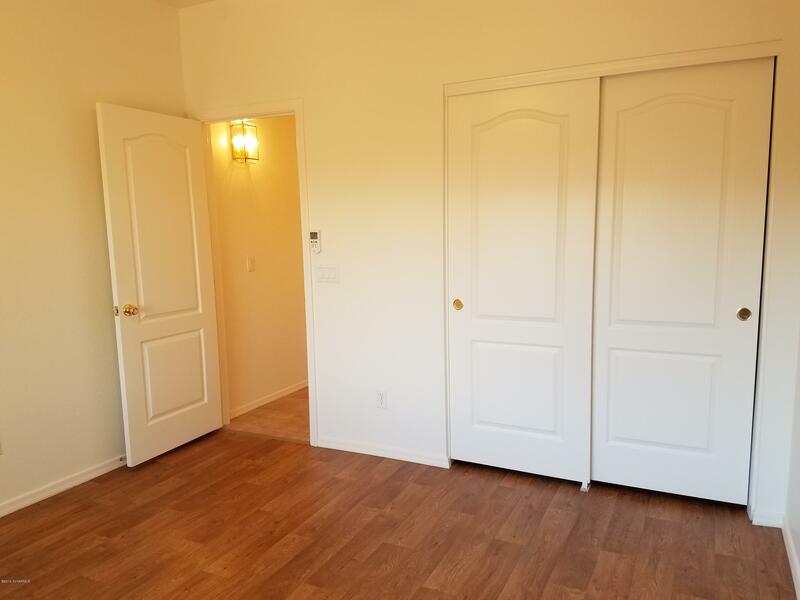 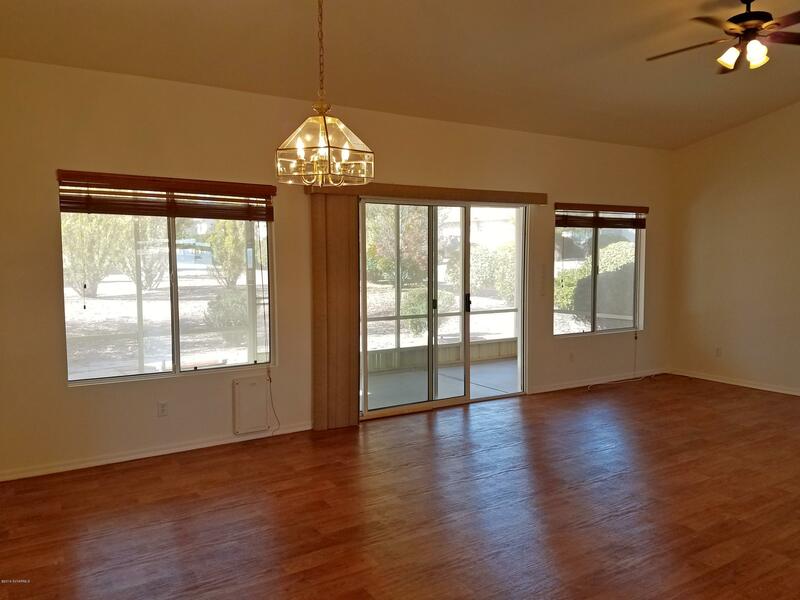 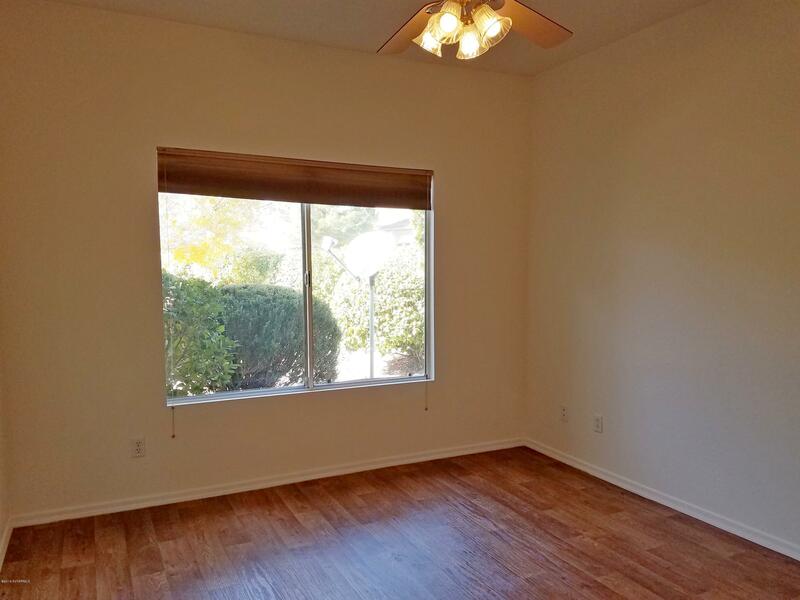 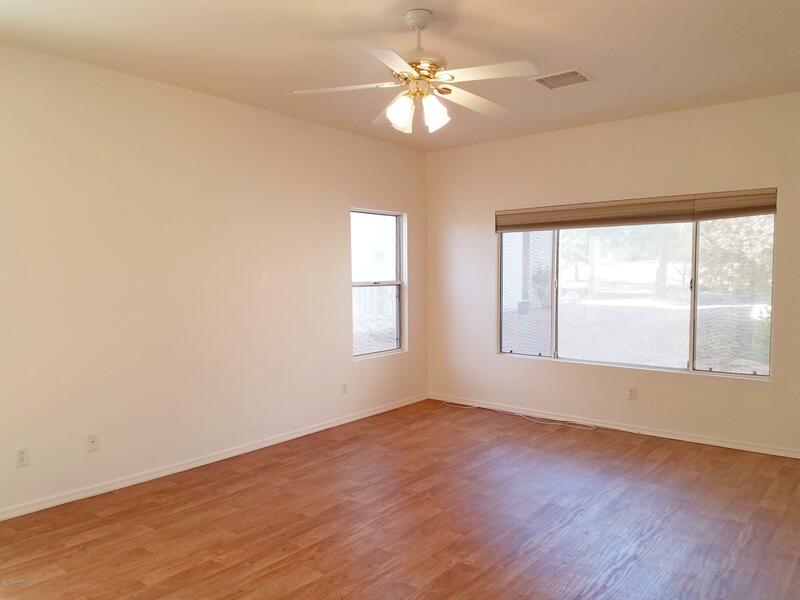 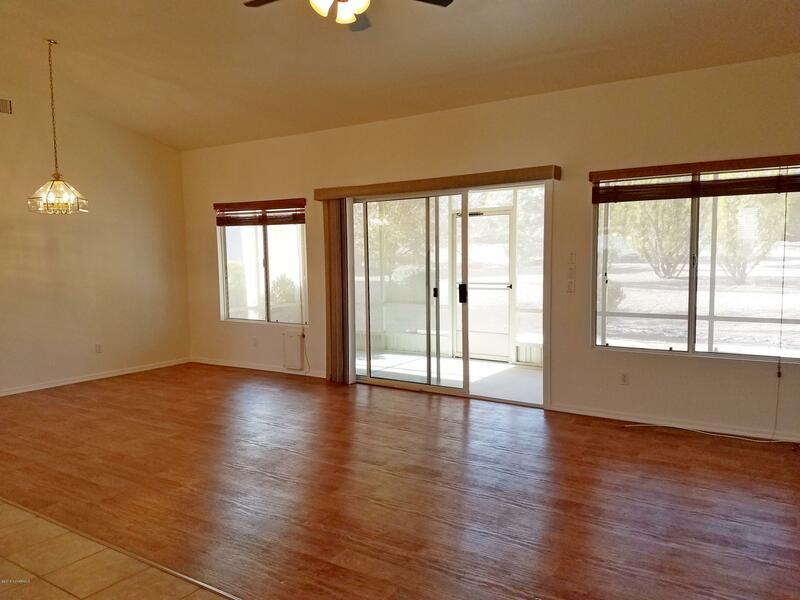 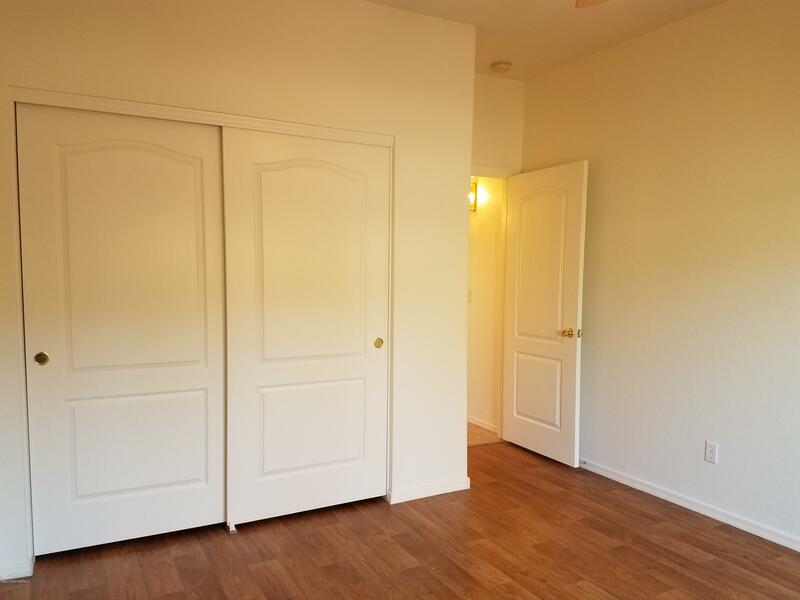 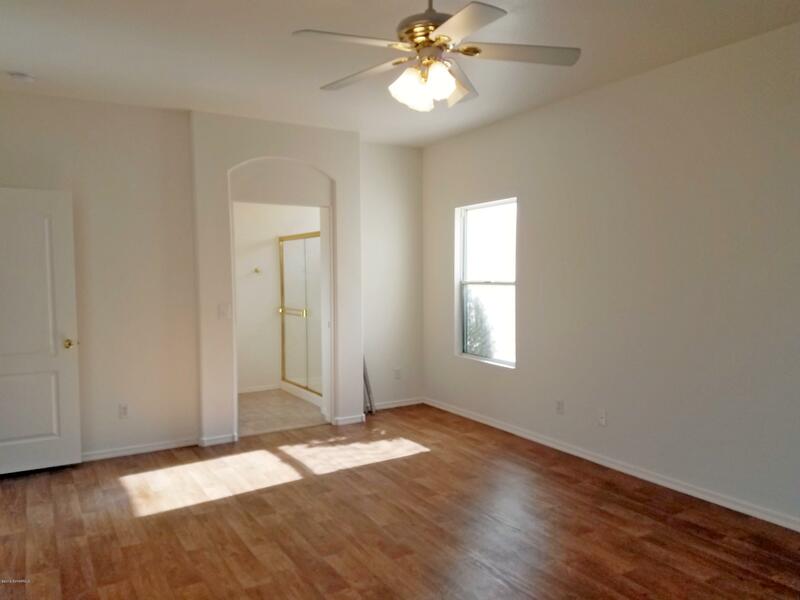 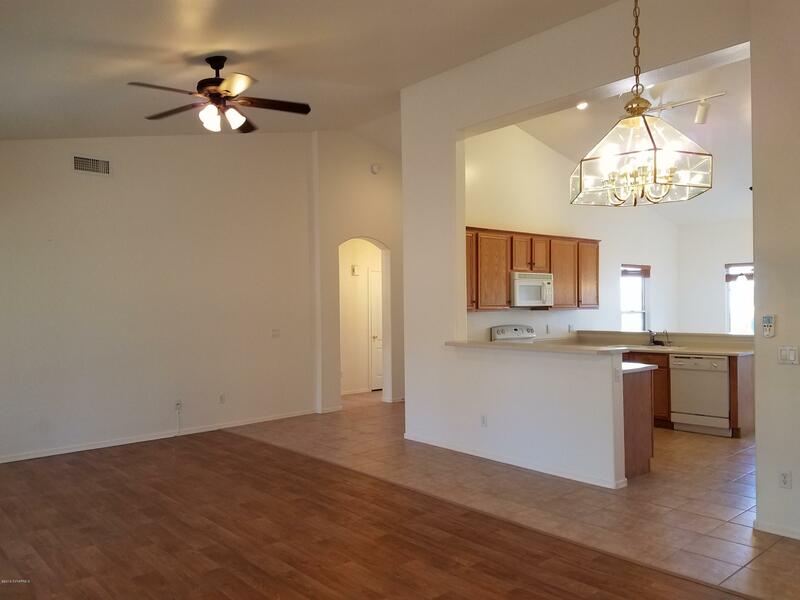 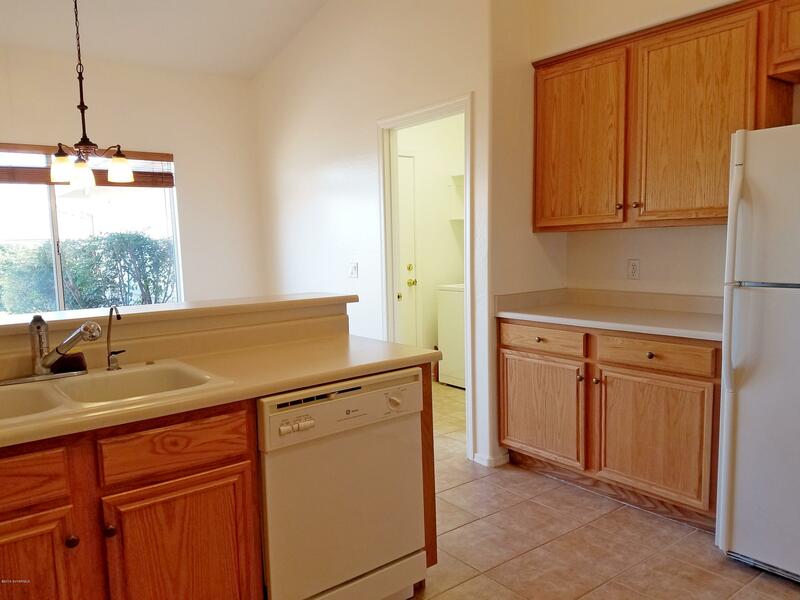 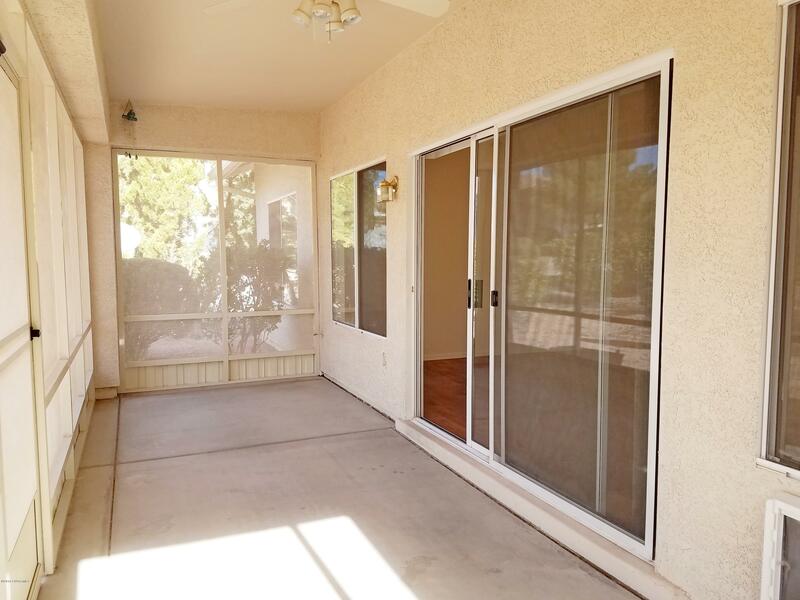 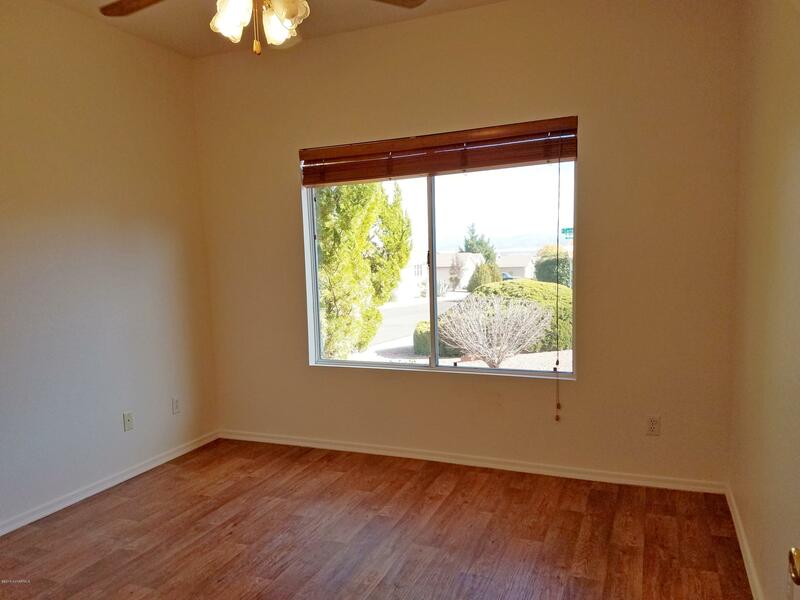 This 3bdrm home is bright, spacious, great room living. 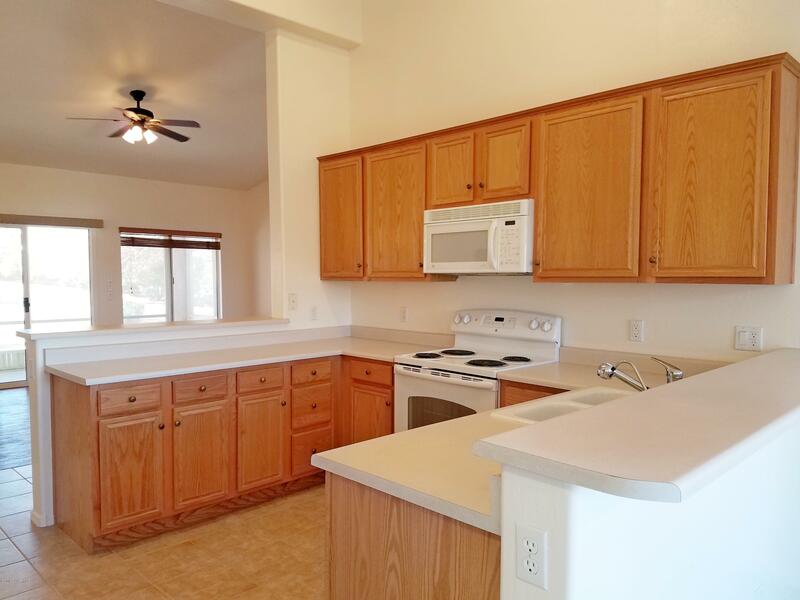 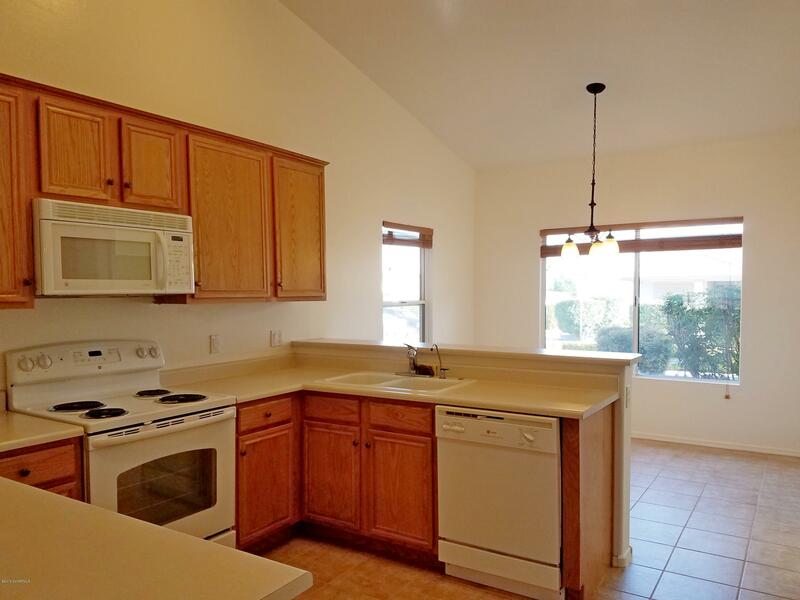 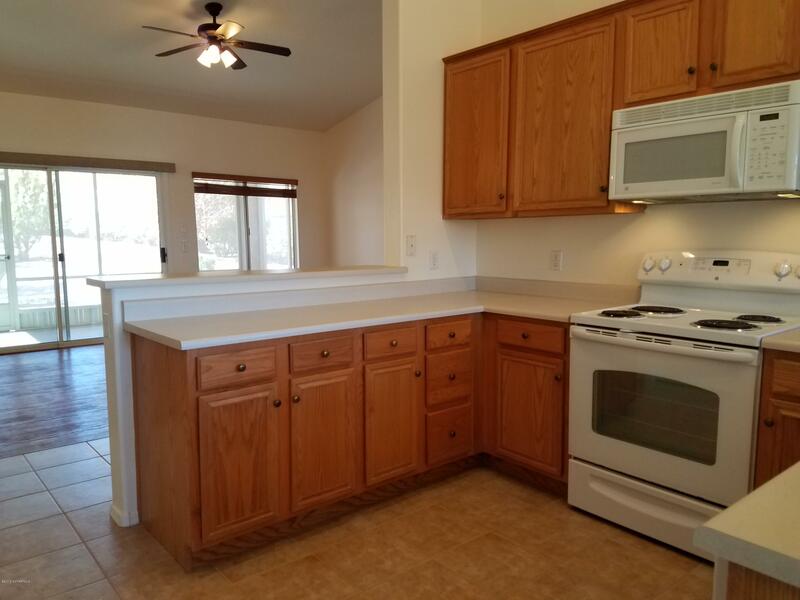 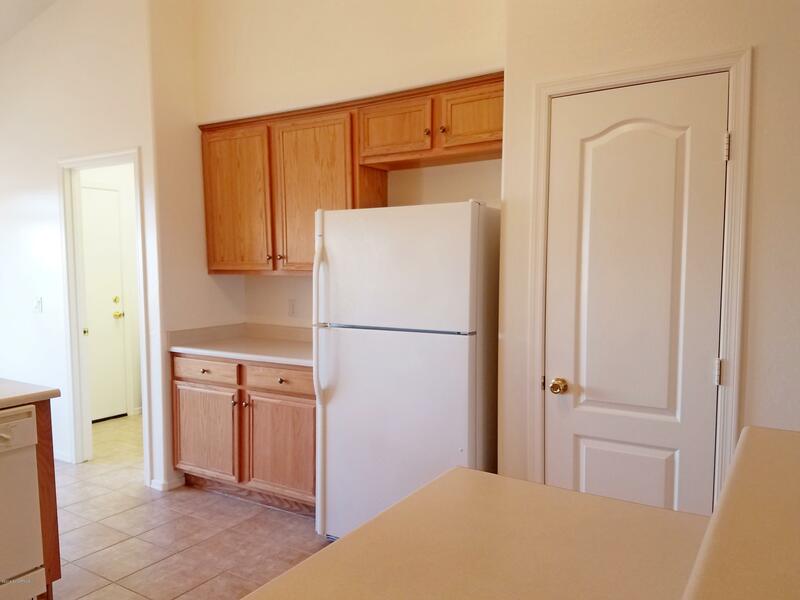 Kitchen has lots of cabinets, breakfast bar & breakfast nook. 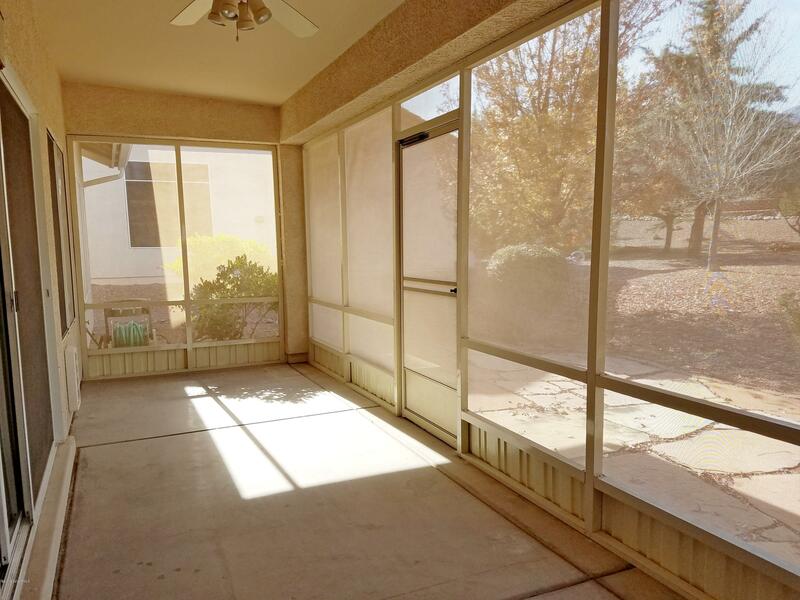 Off the great room is a full length screened porch providing additional living space. 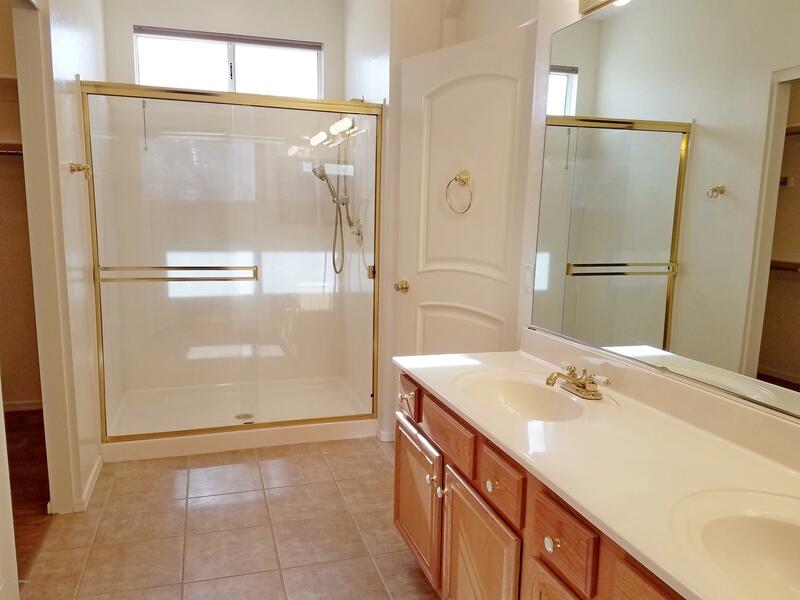 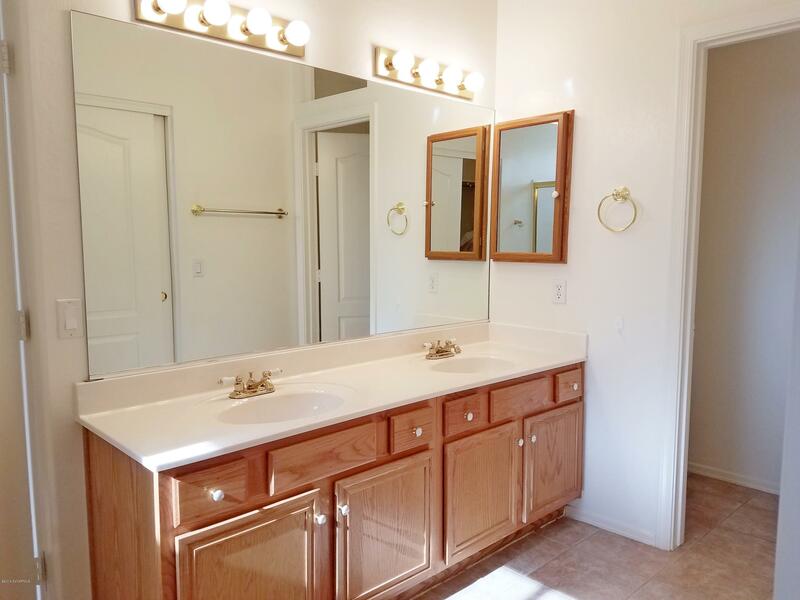 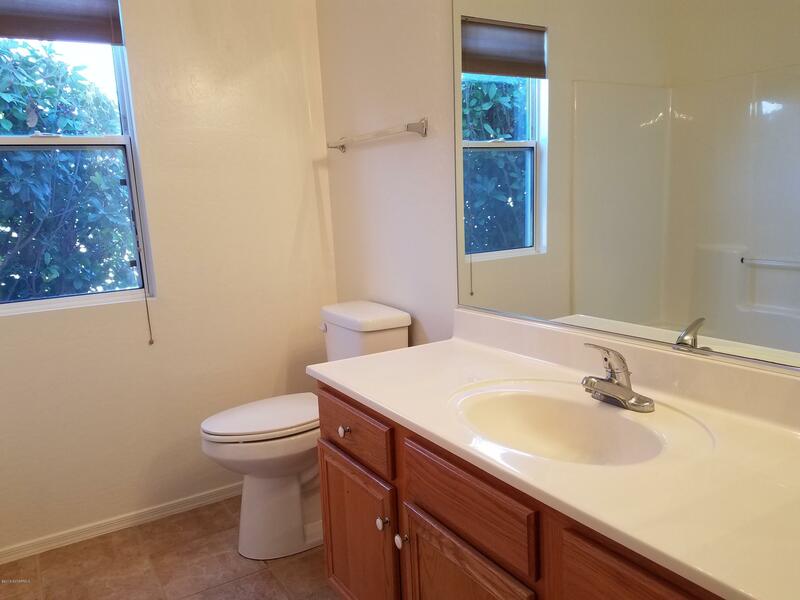 The master-suite is extra large & has double sinks & large shower. 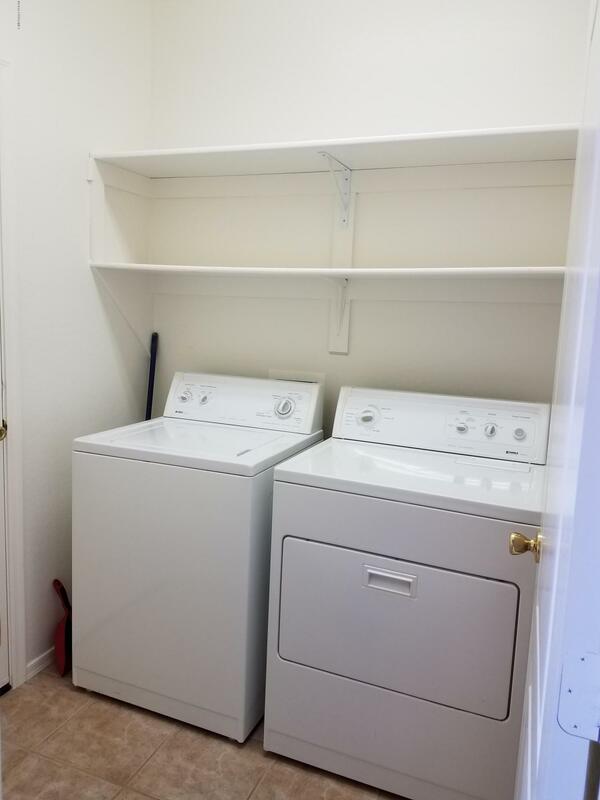 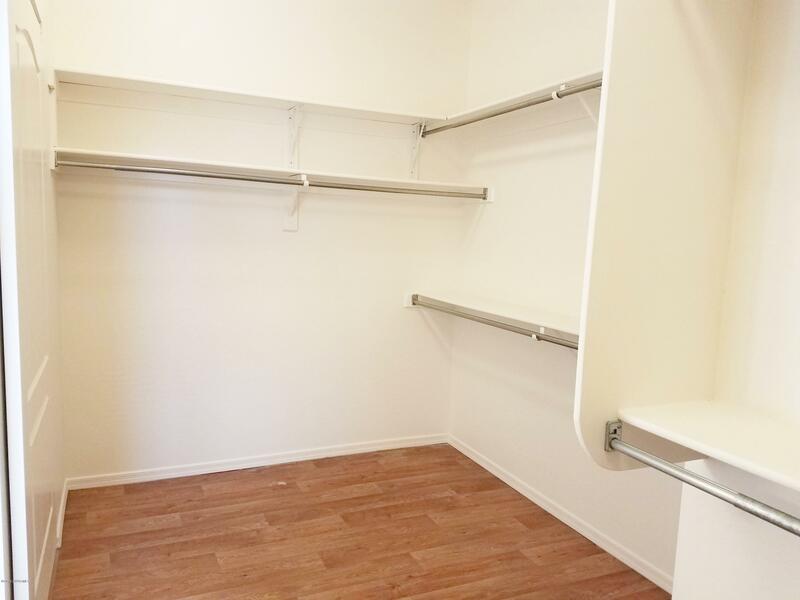 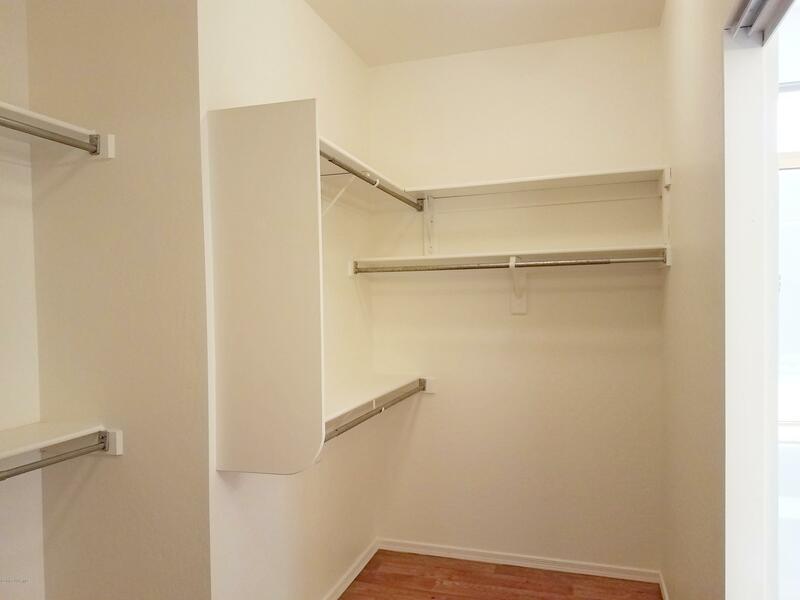 2 car garage has built-in storage. 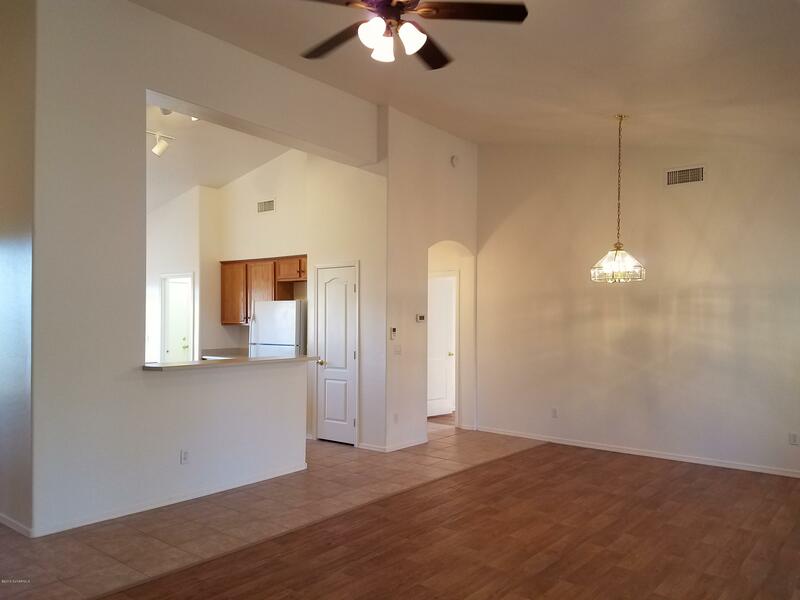 You can sit out on the front porch to enjoy the sunrises or sit out on the back patio & enjoy the sunsets! 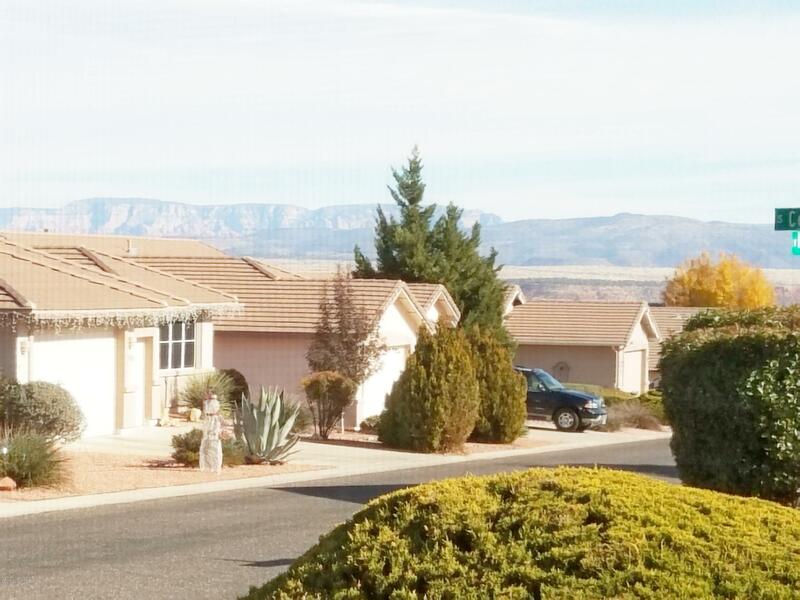 Community has walking trails. 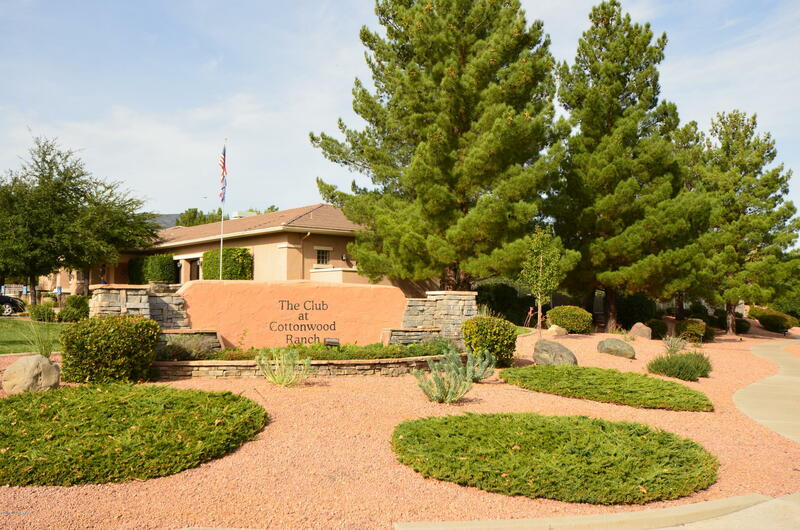 Association fees includes the Cottonwood Ranch Club w/pool, workout facilities & much more! 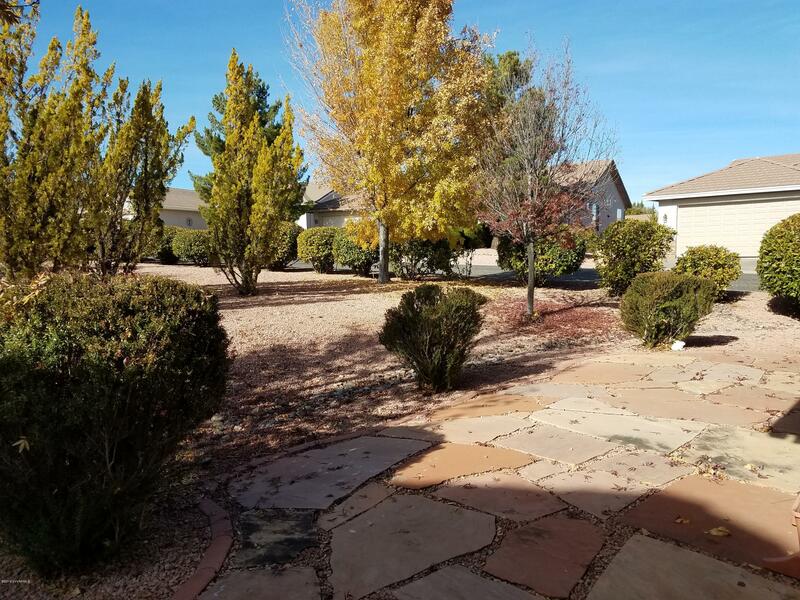 Directions: 89A, West on Black Hills Dr, Left on Cottonwood Ranch Rd, Right on High Country, Left on Corral Circle, home on corner on right.